A vegetable learning theme syllable sorting activity is great for teaching your homeschool about veggies and syllables. I love that we can teach as many subjects in a lesson as we would like in homeschool. This activity combines science and literacy. If you are planning to use more veggies in your meals or plan on gardening with your kids this year, then this lesson will be perfect for your homeschool. 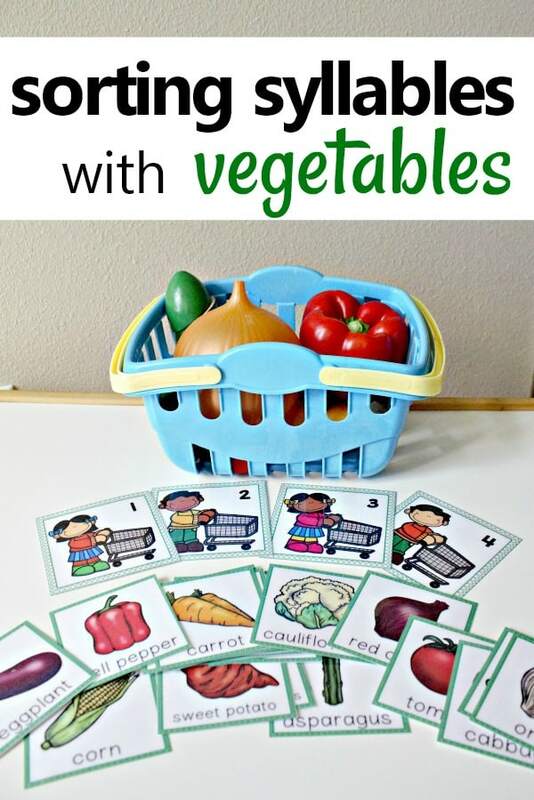 Grab your vegetable themed FREE syllable sorting activity from Fantastic Fun and Learning. Spelling and learning syllables go hand in hand. 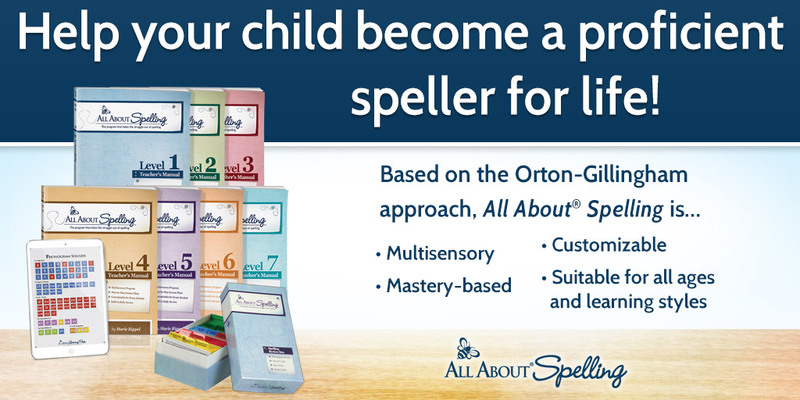 This resource will help you teach spelling in your homeschool.